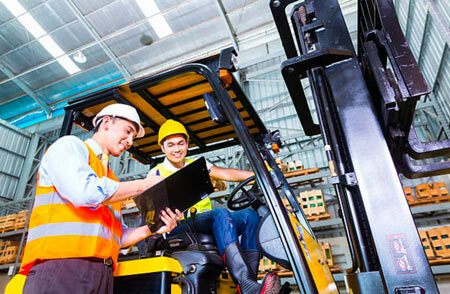 Get your forklift licence with Brisbane’s most popular forklift ticket. The global forklift training course is designed to develop skills and knowledge vital to the safe operation of a forklift. We offer forklift licence courses for both the beginner and the experienced operator. We have a highly skilled training and assessment team, with many years of relevant industry experience and skills. Why Choose Global Driver Training for Your Forklift Ticket in Brisbane? Fully equipped forklift training simulated warehouse. All required forklift training material provided at no extra cost. Free re-testing and additional forklift training course if required. Truck driving roles where the vehicle has a truck-mounted forklift. We training you to become a good forklift operator. We have a course to suit your needs as a forklift operator. Weekday and weekend course available. Please contact us on 07 3290 0200 for forklift price. Have questions? Get quick enquiry about forklift courses. 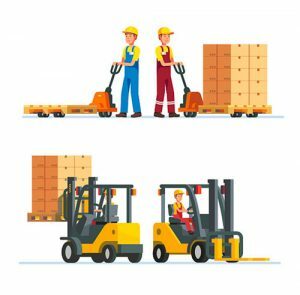 An Interim High Risk Work Licence will be issued upon successful completion of the course which will allow you to operate a forklift from that date.